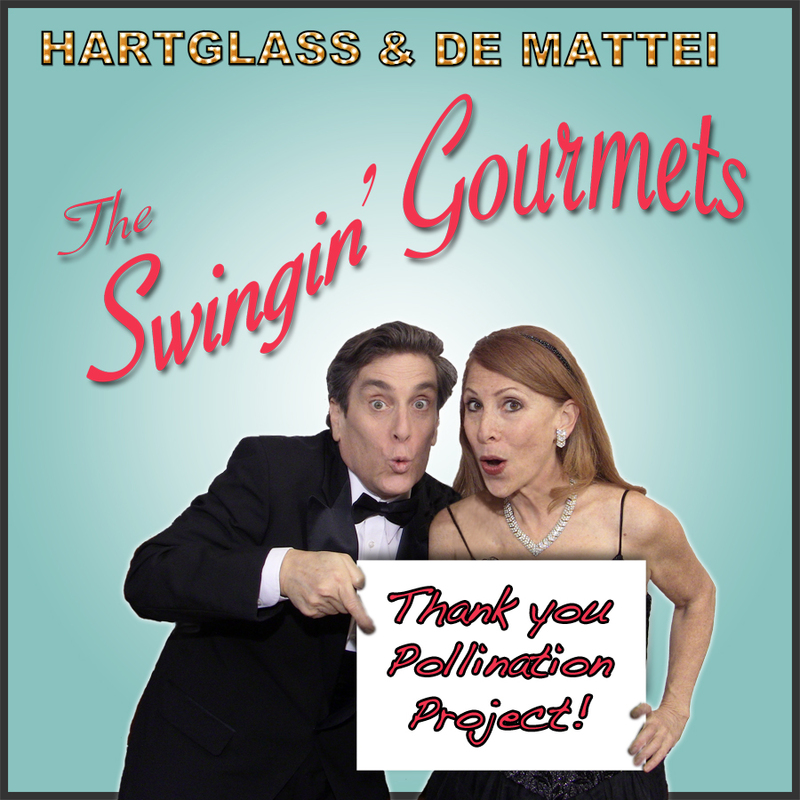 We’ve just received a PAY IT FORWARD LOAN from the Pollination Project! 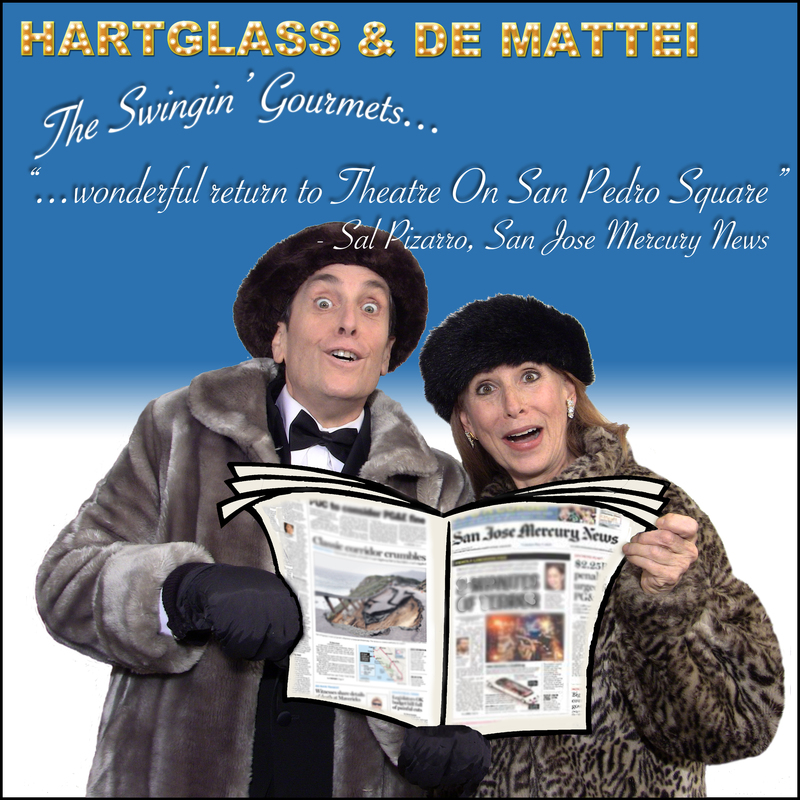 SUBSCRIBE to the Swingin' Gourmets' email list for updates on new food shows, performances and more. 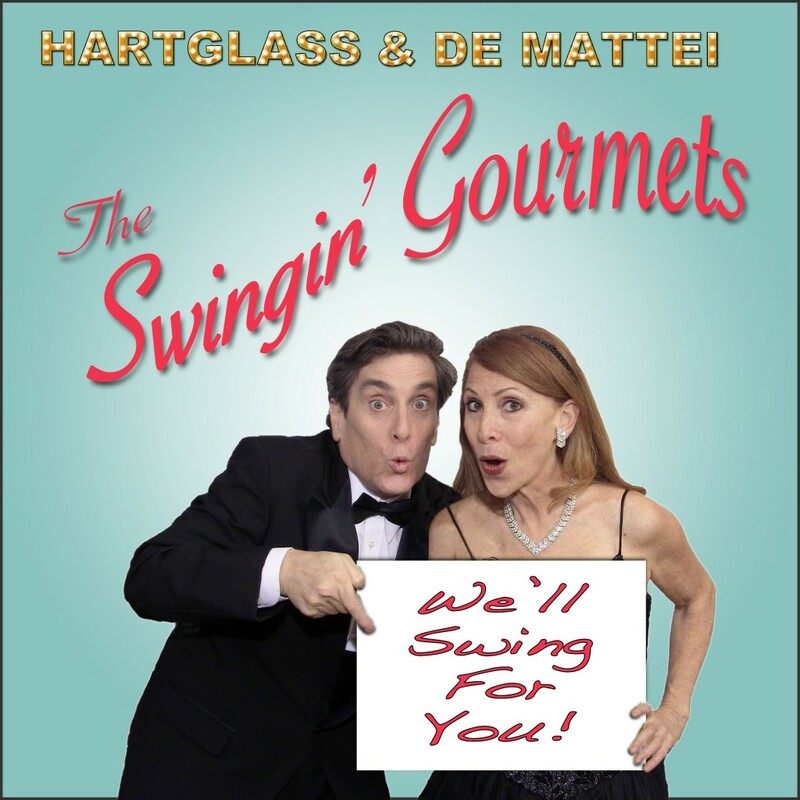 Let the Swingin' Gourmets cook up something special for your next fundraiser or special event. Get all the info here. The Happy B’Earthday Revue comes to NYC! Copyright © 2019 The Swingin' Gourmets. All Rights Reserved.